MOSCOW, January 14. /TASS/. OPEC is to publish data on production cut quotas set for the oil producing countries, which are members of OPEC+ agreement, a source with the organization told TASS. The production cut quotas were adopted on December 7, 2018 and Vienna and initially their publication was expected on December 21, 2018. According to the source, the publication of data on production cut quotas will make it possible to overcome the market skepticism around the December decision. After the OPEC + decision on oil production cut was made, Brent crude price dropped by more than $10 to $49.3 per barrel. According to a more accurate calculation, in the first half of 2019, the total oil production by OPEC+ countries is to decrease by 1.195 mln barrels per day to 43.874 mln barrels. In particular, oil production by OPEC states should decrease by 812,000 barrels to 25.937 mln barrels per day, while the production by non-OPEC states will be cut by 383,000 barrels per day to 17.937 mln barrels per day. According to this calculation, Saudi Arabia will cut its oil production by 322,000 barrels to 10.31 mln barrels per day. At the same time, the kingdom itself notified OPEC that it would reduce production in January to 10.2 mln barrels per day. 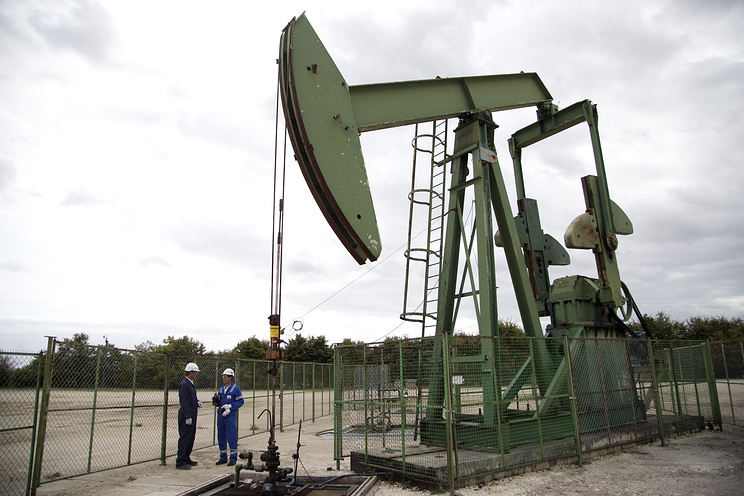 Russia is to reduce production by 230,000 barrels to 11.191 mln barrels per day. In percentage terms, the actual reduction in production of OPEC countries should be 3.02%, taking into account the exceptions made for Iran, Libya and Venezuela, rather than 2.5%, as was reported immediately after the meeting. Non-OPEC countries will cut production by 2%.